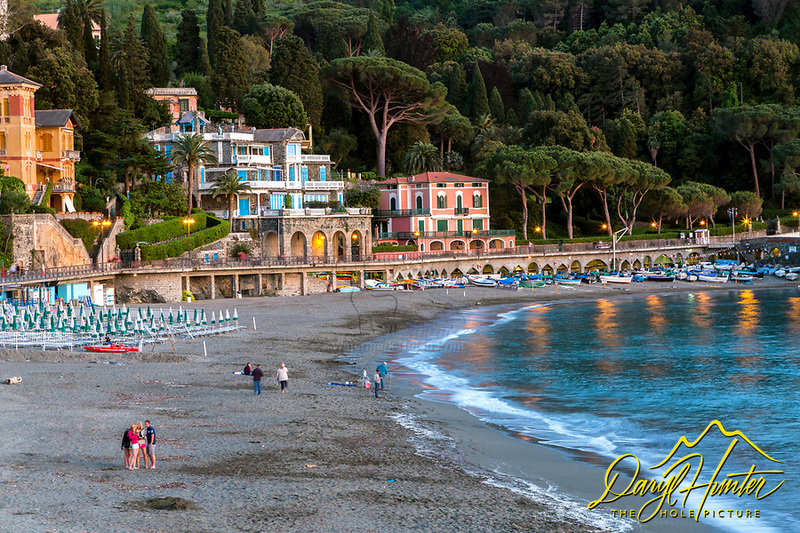 The beach at the enchanting village of Levanto Village. Levanto is adjacent to the famous coast and five villages of Cinque Terre. A very good base for visiting Cinque Terre.